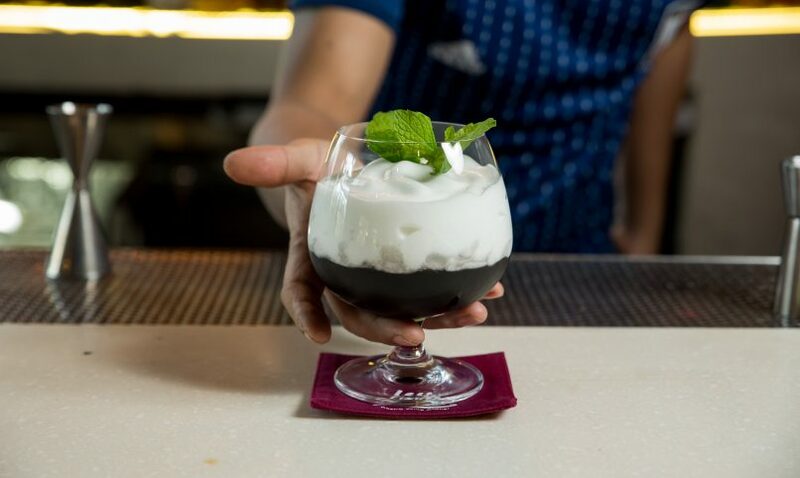 When it comes to cocktails or alcohol in general, it’s safe to say that Malaysia is one of the best places for it. 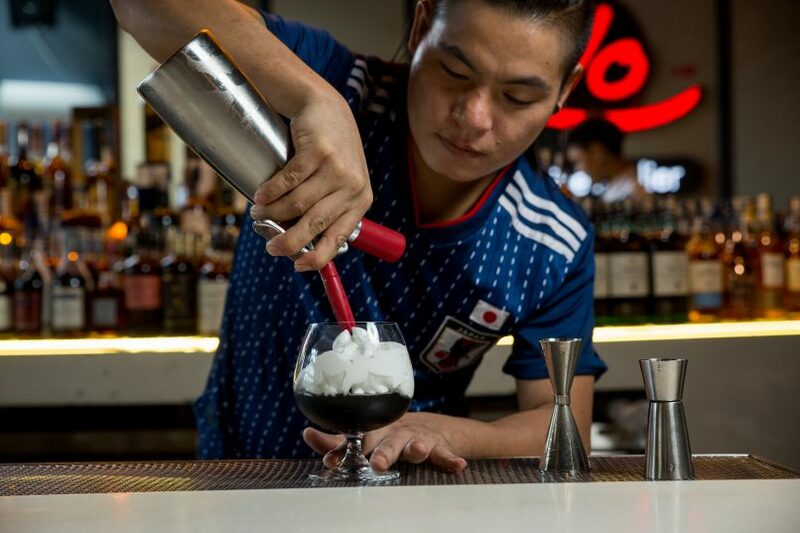 With two local bars in the top 50 list of Asia’s best bars, Malaysia’s reputation as an alcoholic nation is steadily growing with many looking to expand their taste buds beyond beer from the tap. 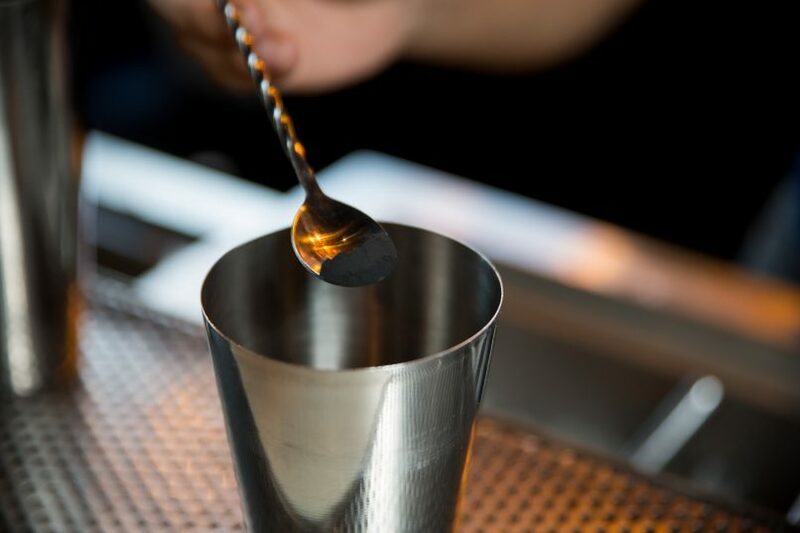 This month, we will be exploring three different bars that are featuring bamboo charcoal as the main ingredient in its cocktails. 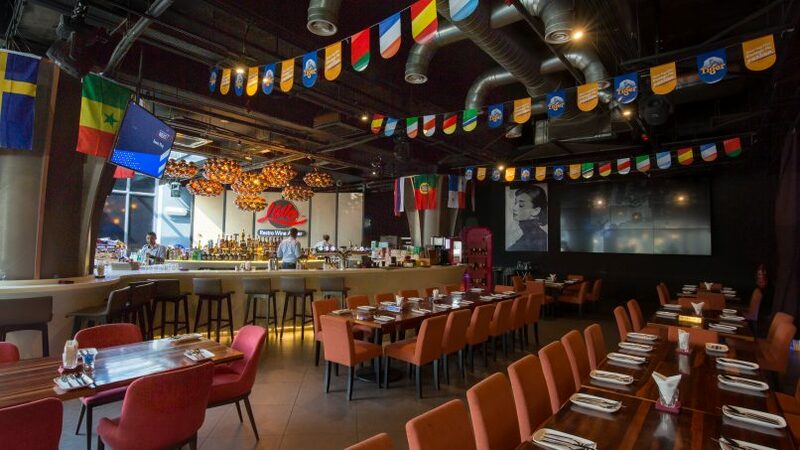 First up is Lavo, which is located on the ground floor of Menara Lien Hoe in Persiaran Tropicana, Petaling Jaya. While Lavo is known to carry a more contemporary resto-lounge vibe, that doesn’t mean it cannot play hardball when it comes to cocktails. But what is bamboo charcoal? Not to be confused with actual charcoal that is mostly used for cooking, bamboo charcoal comes from actual pieces of bamboo plants, which have been harvested after at least five years. It is then burned in ovens in temperatures ranging between 800 to 1,200 °C. Bamboo charcoal has actually been in use for many years now, dating back as far as 1486 during the Ming dynasty in China. 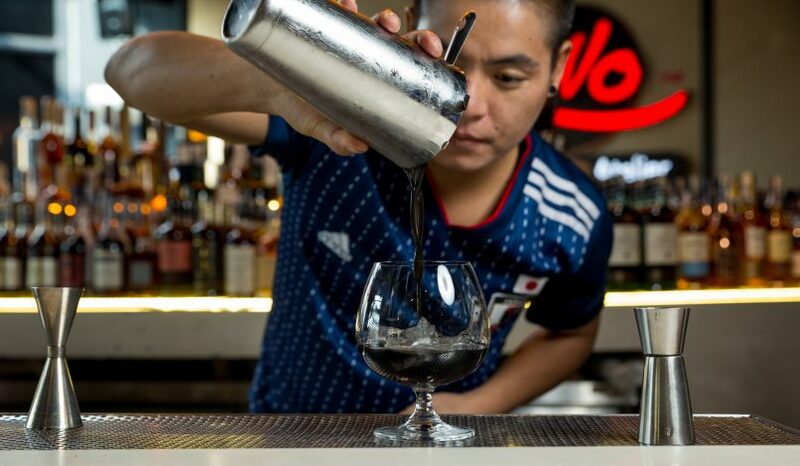 The cocktail in question is known as the Black Diamond, which features earthy and bitter notes with of course, bamboo charcoal. 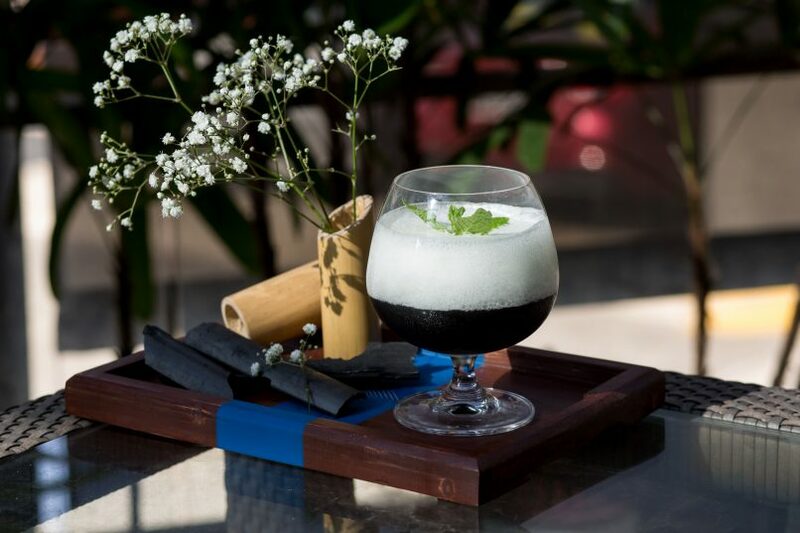 At first glance, the cocktail carries no distinctive traits aside from its pitch black colour, thanks to the bamboo charcoal ground into powder form. In its natural state, bamboo charcoal doesn’t carry any natural taste or flavour. However, when paired with the right ingredients, its richness is brought out in full force, adding refinement to the cocktail. It is then shaken, not stirred before making its way into a goblet and topped up with a generous dollop of whipped cream. The serving for the Black Diamond is also done in a manner that hasn’t been tried before. Complete with baby’s breath on the side, it is served on a platter to give it an air of opulence. This goes to show that Lavo is not messing around when it comes to its cocktails, willing to pull out all the stops, even in its presentation. Sweet, savoury, and refreshing, the Black Diamond hits all the right notes when it comes to a good cocktail. The richness of the bamboo charcoal keeps its otherwise overwhelming bitter and earthy notes at bay while still maintaining a slight vigour to the palate. With all that is said and done, Lavo will be introducing the Black Diamond in the coming weeks with the hopes that people are willing to expand their taste buds in the right direction. While it may seem like a bit of a stretch given its core ingredient, do not let that sway you into thinking it isn’t worth trying.